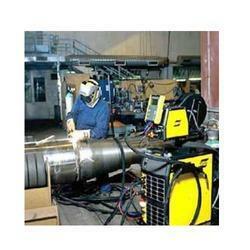 We are engaged in supplying, wholesaling, distributing and trading a wide range of Welding Equipment. 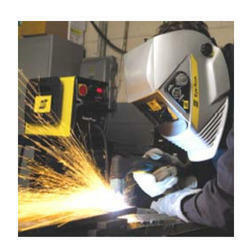 These cover Metal ARC Welding Machines, MIG MAG Welding Machines, TIG Welding Machines. Our range is procured from reliable vendors and is widely used in heavy engineering industry. 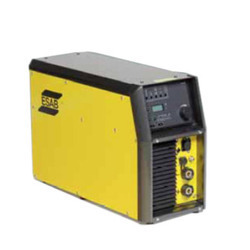 Our product range includes welding equipment, ARC welding equipment, welding electrodes, welding machine, engine driven welders, diesel engine driven welders, industrial engine driven welders, gas equipment, industrial gas equipment, specialty gas equipment and gas welding equipment. 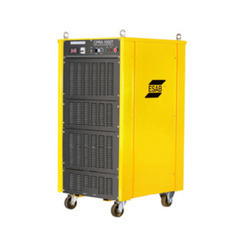 Offering you a complete choice of products which include arc welding transformer, welding rectifier, rectifier welding machine, welding transformer and engine driven welders. 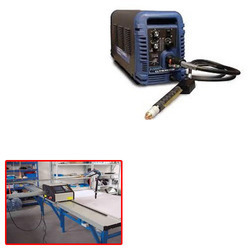 Our range of products include tig welder, inverter tig welding machine, inverter based tig welding machine, thyristorised dc tig equipment and inverter tig welder. Prominent & Leading Distributor / Channel Partner from New Delhi, we offer safety goggles, welding helmet, filtair disposable masks, face shield and welding gloves. 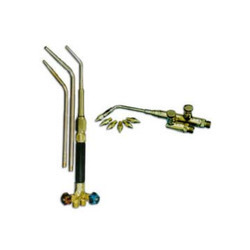 Our range of products include welding blowpipes, nozzles & tips and gas regulators. Distributor / Channel Partner of a wide range of products which include heavy duty welding machine, automatic submerged arc welding machine, tractor welding machine, welding machine and column & boom welding machine. 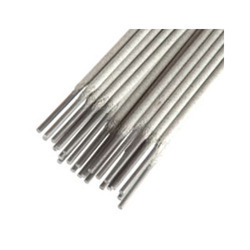 Prominent & Leading Distributor / Channel Partner from New Delhi, we offer mild steel electrodes, low hydrogen electrodes and gas welding fluxes. 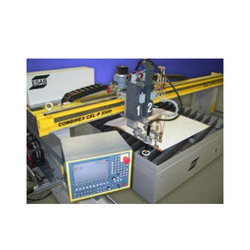 Pioneers in the industry, we offer cnc profile cutting machine, cnc plasma profile cutting machine, profile cutting machine and small cutting machines from India. 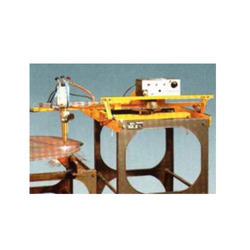 Providing you the best range of magnetic tracing cutting machine with effective & timely delivery. 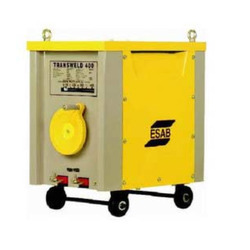 Providing you the best range of arc welding transformer for welding purpose with effective & timely delivery. 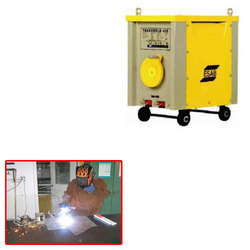 Prominent & Leading Distributor / Channel Partner from New Delhi, we offer portable plasma cutting machine for cutting purpose. 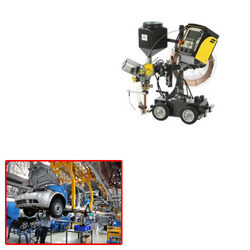 Distributor / Channel Partner of a wide range of products which include tractor welding machine for automobile industry.